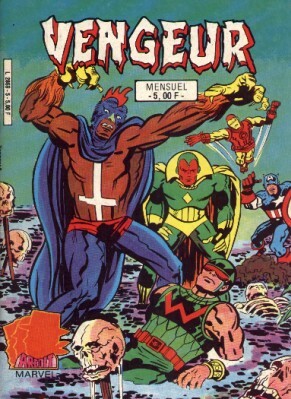 → Avengers (1°) #141 (11/75) The Phantom Empire! 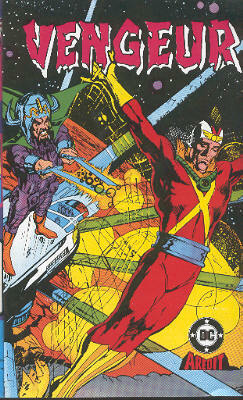 → Avengers (1°) #142 (12/75) Go West, Young Gods! 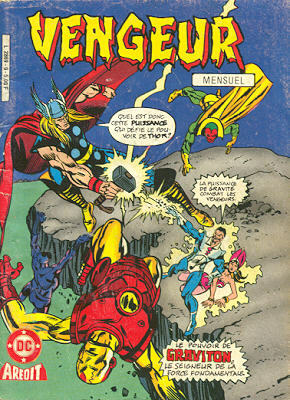 → Avengers (1°) #143 (01/76) Right Between The Eons! 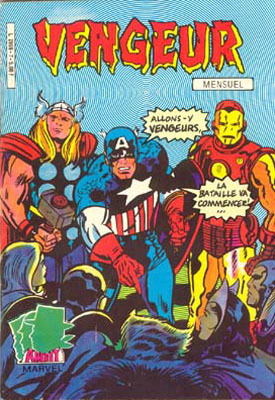 → Avengers (1°) #145 (03/76) The Taking Of The Avengers! 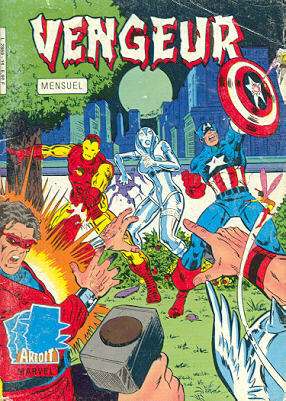 → Avengers (1°) #146 (04/76) The Assassin Never Fails! 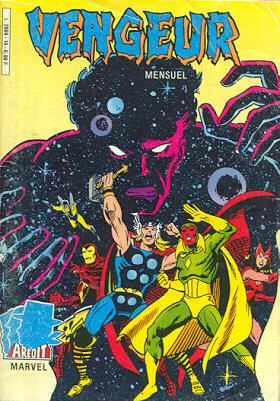 → Avengers (1°) #148 (06/76) 20.000 Leagues Under Justice! 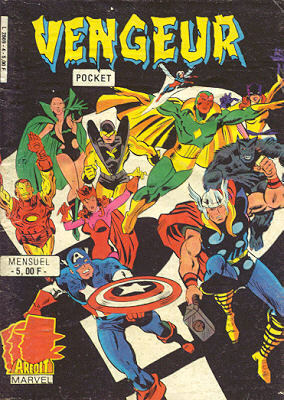 → Avengers (1°) #149 (07/76) The Gods And The Gang! 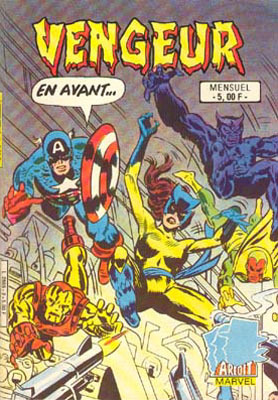 → Avengers (1°) #150 (08/76) Avengers Assemble! 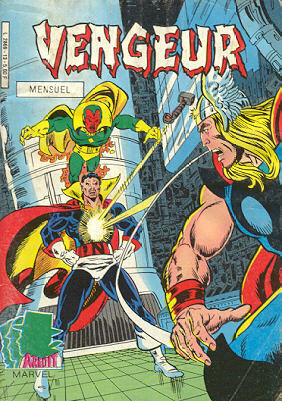 → Avengers (1°) #151 (09/76) At Last : The Decision! 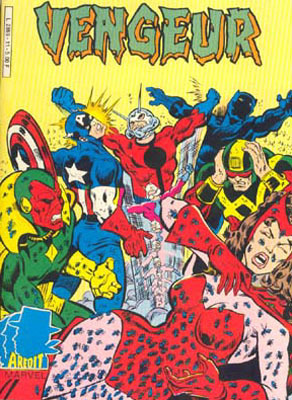 → Avengers (1°) #152 (10/76) Nightmare In New Orleans! 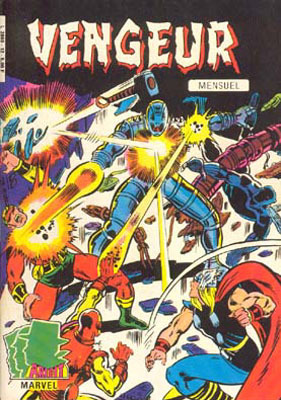 → Avengers (1°) #154 (12/76) When Strikes Attuma ? 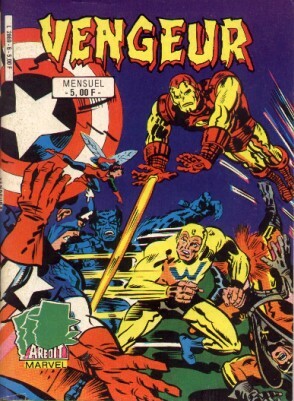 → Avengers (1°) #155 (01/77) To Stand Alone! 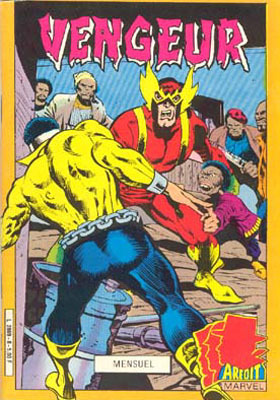 → Power Man #29 (02/76) No One Laughs At Mr. Fish! 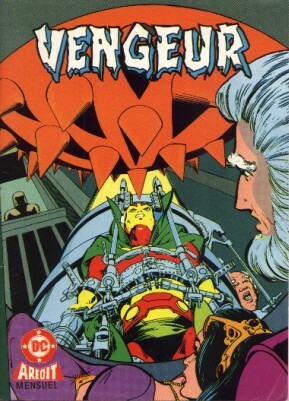 → Avengers (1°) #156 (02/77) The Private War Of Doctor Doom! → What If (1°) #14 (04/79) What If Sgt. Fury And His Howling Commandos Had Fought World War II In Outer Space ? 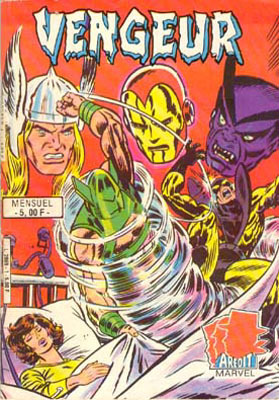 → Marvel Premiere #53 (04/80) Black Panther - The Ending, In Anger! 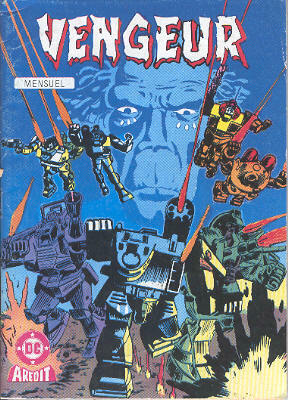 → Power Man #32 (06/76) The Fire This Time! 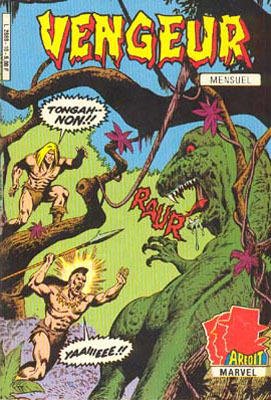 → Ka-Zar (2°) #14 (02/76) Two Worlds In Frenzy! 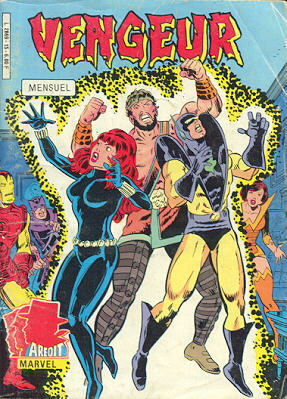 → Marvel Spotlight (1°) #30 (10/76) The Warriors Three - A Night On The Town! → Ka-Zar (2°) #15 (04/76) When Shatters The Gateway To Hell! → Ka-Zar (2°) #17 (08/76) A Shark On The Wind! → Mystery In Space (1°) #114 (4) (12/80) Battle Cry! 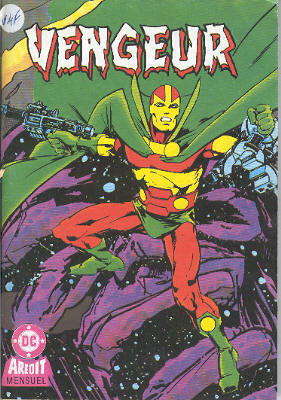 → Mister Miracle (1°) #21 (12/77) Command Performance! 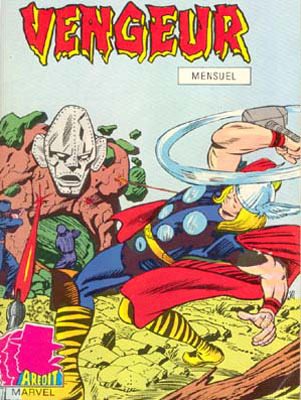 → Strange Adventures (1°) #86 (1) (11/57) The Dog That Saved The Earth! → Adventure Comics (1°) #277 (2) (10/60) Aquaman And Aqualad - The Underwater Olympics! → Detective Comics (1°) #339 (2) (05/65) Elongated Man - The Counterfeit Crime-Buster! 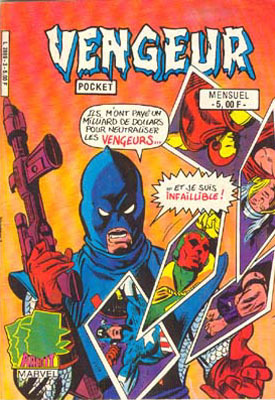 → Secret Society Of Super-Villains #12 (01/78) The Plunder Plan!